Edentulism, i.e., tooth loss, is commonly associated with elderly individuals when, in fact, the loss of teeth can occur at any stage of life. From severe tooth decay to facial trauma to poor nutrition, there is a variety of factors that can cause teeth to lose their strong foundation in the jaw and fall out. Furthermore, partial tooth loss can quickly escalate to complete tooth loss without timely remediation. Since the introduction of dentures, losing most or all of your teeth is a devastating yet no longer permanent situation. If you would like to fully restore your smile with dentures in Brockton, MA, the team from Massasoit Dental Associates is only one call away! A traditional denture is a removable dental appliance fabricated to be indistinguishable from a complete set of upper or lower teeth. Consisting of a row of artificial teeth on a frame of synthetic gum tissue or metal, dentures allow tooth loss sufferers the opportunity to regain the freedom of chewing, speaking and smiling with no physical or psychological discomfort. Our office was founded on its high-quality dentures and workmanship from its dental lab that continues to this day, including same-day repairs – often within an hour – and relines. A reline is the process by which we replace the artificial gum tissue in removable dentures to enhance durability and longevity for up to 10 years. As a result, the restoration not only fits more securely but also retains its optimal cleanliness for a better overall experience. With the advent of implant-supported dentures, it is now possible for everyone to have secure and stable teeth that feel absolutely authentic. We firmly believe that everyone has the right to look and feel good about themselves and be able to enjoy eating comfortably, regardless of age. 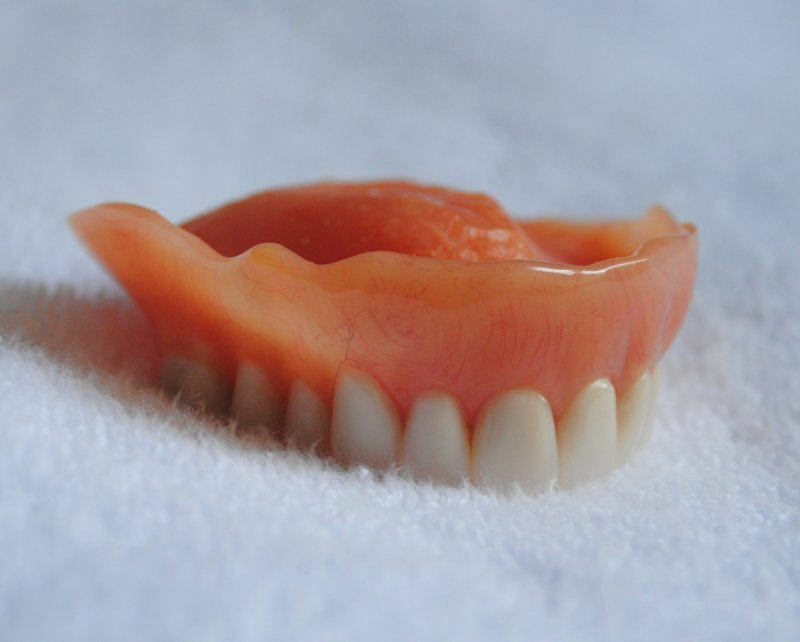 This is what properly fitting dentures can provide. Why suffer from substantial tooth loss when you have a variety of restorative services available to you? 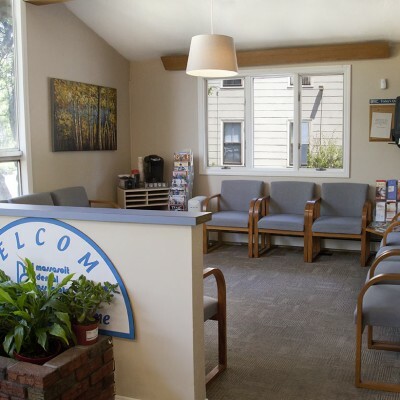 If you are ready to experience the difference of state-of-the-art dentures at our Brockton dental office, please call us at (508) 583-0103 or email the experts from Massasoit Dental Associates today.